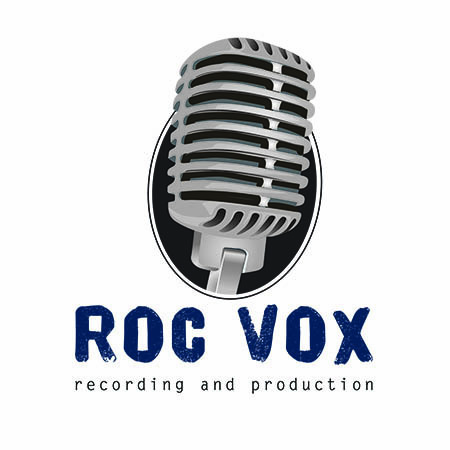 Positive Blatherings: Be Amazed, Not Annoyed – ROC Vox Recording & Production, LLC. Toxic people moved themselves out of my life. It was not easy at the time, but it was for the best. Mistakes were made in business with people who were not a good match and I was too trusting. But, once I was aware of the situation (and listened to my mastermind group) I was able to move on with a better understanding of the situation and learned a great deal about how to avoid similar situations in the future. Past work experiences that set me back years both professionally and personally (emotionally, mentally) all made me who I am today and make me better at what I do. I know how to listen to people, I know how to lead people, I know how to apply ethics to every decision. These examples are not specific to me, I am sure. YOU probably have experience with one or all of these examples. Granted, they are broad and can apply to many situations in life, but this is why I have to be amazed and not annoyed. I could choose to be annoyed that I was taken advantage of or that because of the evils of one person, I am undergoing therapy. 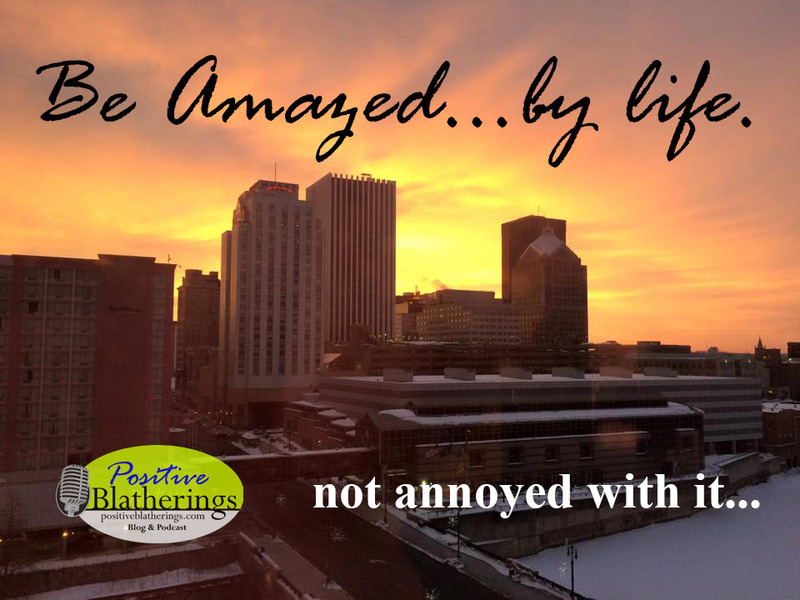 But, instead, I am amazed at how life works. I am amazed that life has presented me with lessons to learn from and not events to dismay me. I have almost an entirely new set of people in my life than I did one year ago and they are much better for me. The positive people, the ones who only lift me up and move me forward are here and will always be here. The new ones are a result of my change of perspective and desire to be on the forward path. I was on a path that did loops -forward for a while, then back around, always repeating. If you find yourself there, stop and sit down and look around and really assess where you are going. I was going nowhere. Now, I am going forward and not looking back. I owe it all to my people.